Recently, event organizers have discovered one resort in Clark Pampanga to be an excellent venue for team building events in the Philippines. Clearwater Resort which is located in the central business district of Pampanga Clark Freeport Zone, has been a popular destinations for Manila residents looking for an accessible place for holidays and family bonding. In the last 3 years, Manila event organizers and team building facilitators have discovered that this same resort offers some of the best venues for outdoor events such as team building, company outings as well as social and personal functions and events including wedding receptions, retreats and anniversaries. 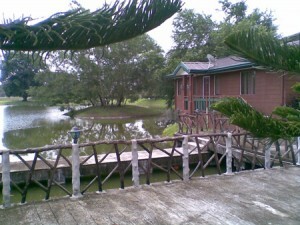 The beautiful 3-hectare lake of this resort has a small white-sand beach and several swim spots around it. Spread across this spacious resort, are a small number of cottages, lodges and cabins. Many guests report after spending a few nights in this resort in Clark they feel relaxed and rejuvenated, ready to go home and face the stress and pressure of living and working in a crowded city like Manila. This resort in Clark Philippines appears to be a really good place to take the stress away. 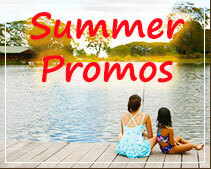 Over 12 excellent venues are offered by this resort in Clark Philippines. These event venues vary in size, accommodating from 50 to 3000 persons, each venue offering a good sense of privacy and a unique kind of ambiance. 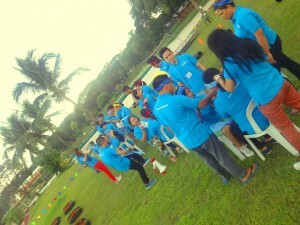 Companies like Emersons Philippines choose Clearwater Resort for their annual team building and company outing. Please click here for more details about this team building event at Clearwater Resort in Clark Pampanga.